I found this novel utterly compelling. At times uncomfortable and heart breaking, it is also a celebration of friendship of difference and how humans can survive. I utterly recommend this novel. 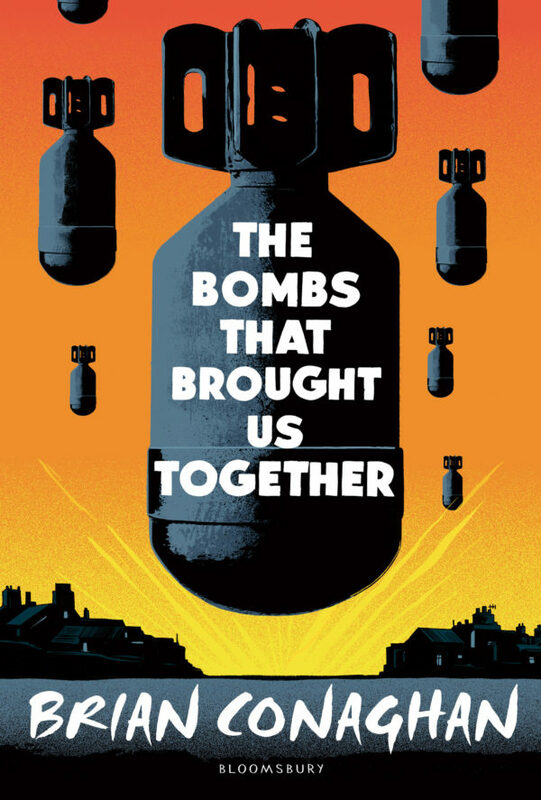 The Bombs That Brought Us Together by Brian Conaghan is published on 21st April 2016 by Bloomsbury Children’s.